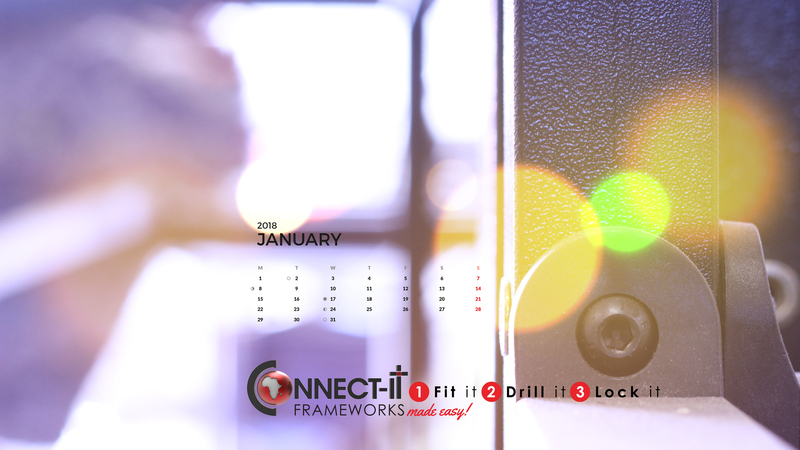 Download a new free background calendar for your desktop every month. Watch this space as we add more exciting free downloads to this page. Download our FREE How To guide, and follow the basic introductory steps in constructing easy frameworks. 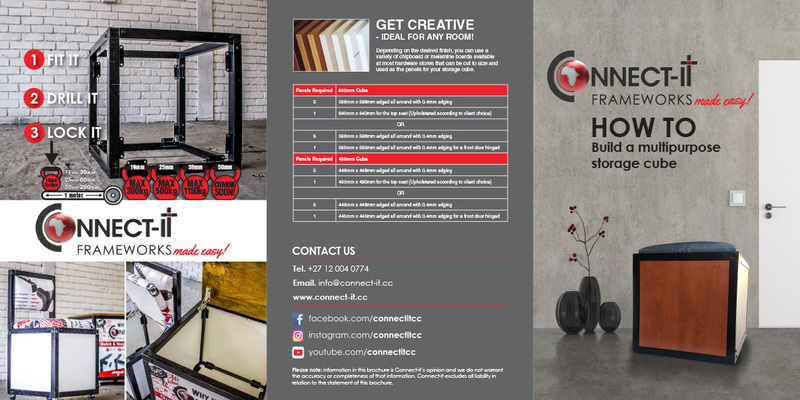 This information is provided as a guideline to inspire you to build and develop your own easy frameworks- allowing to to image it, and build it. 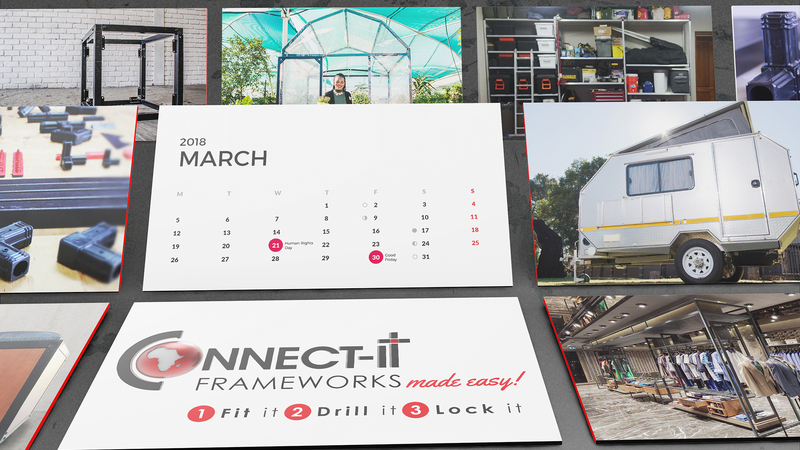 If you have a great idea for a framework, and need help with the design, please email us. 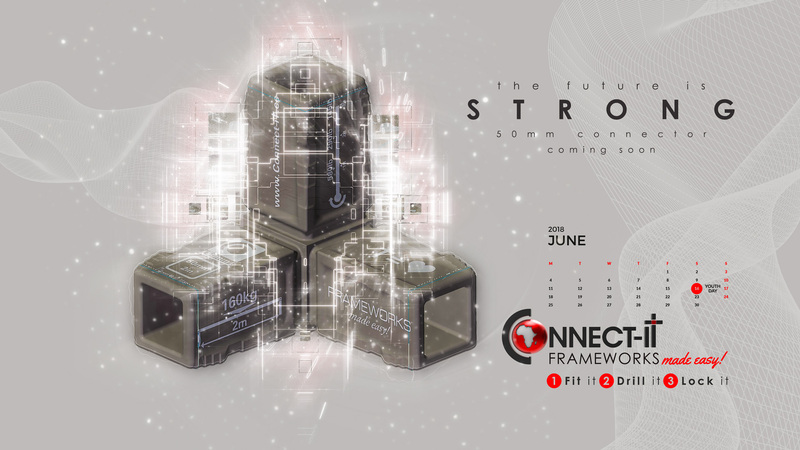 Or have you built an ingenious, creative framework that you would like to share with the Connect-it community? 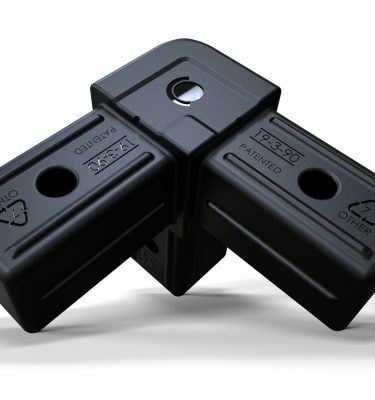 Unbox your ideas! 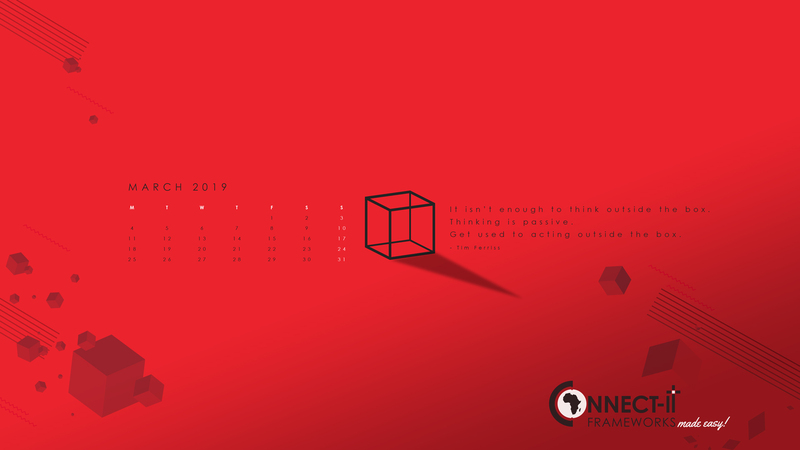 Download the free desktop background and remember to have the faith to live outside the box. 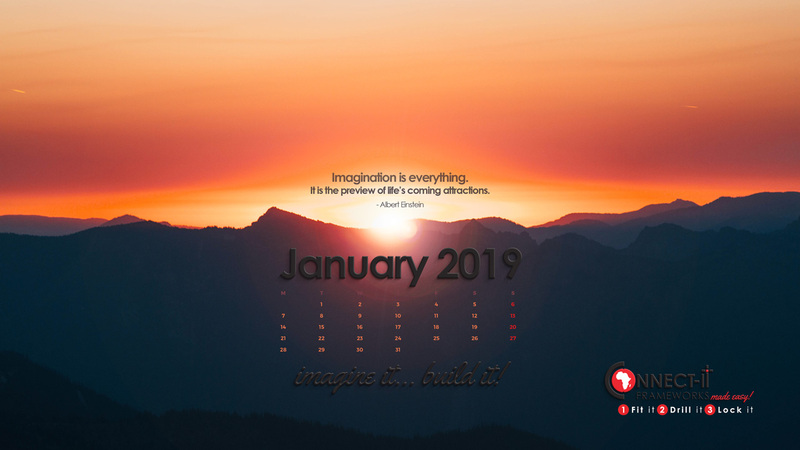 Start the new year with fresh new ideas – a year of unlimited imagination! You Can Do It! 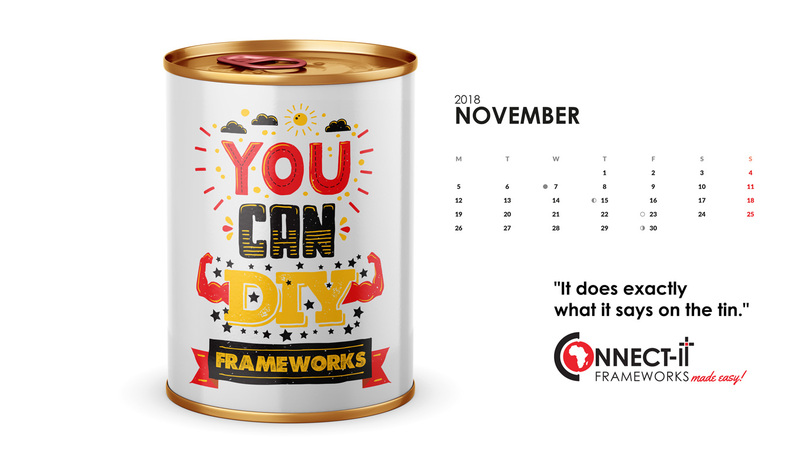 Download the free desktop background and remind yourself that you too can be creative and productive this month. 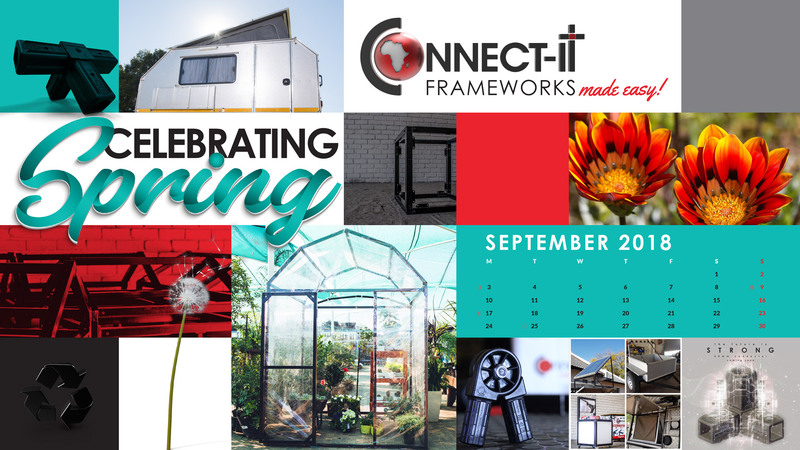 Download your free September desktop calendar today. The future is looking strong with the news of the new 50mm Connector! 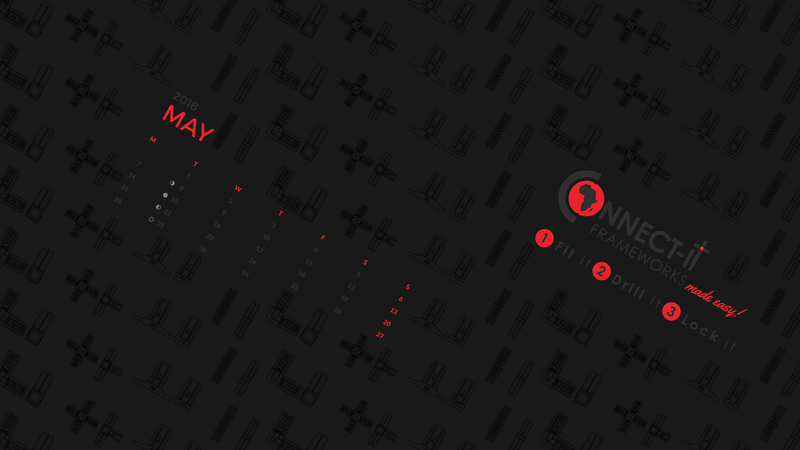 Download the June desktop calendar today. 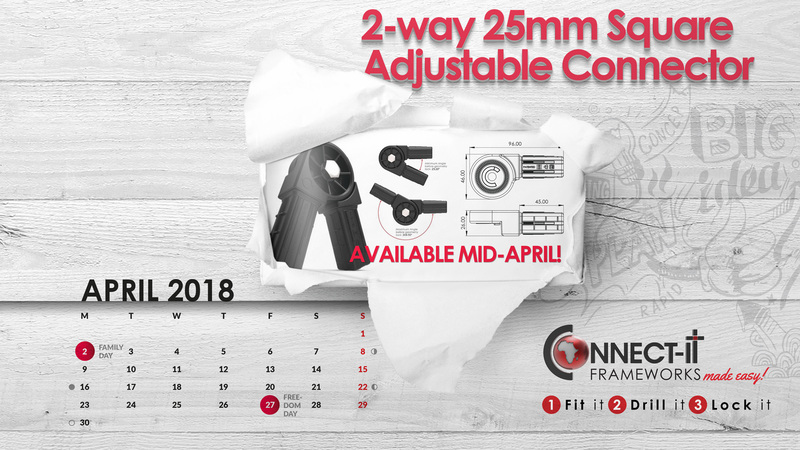 New month, new connector, new desktop background for April! 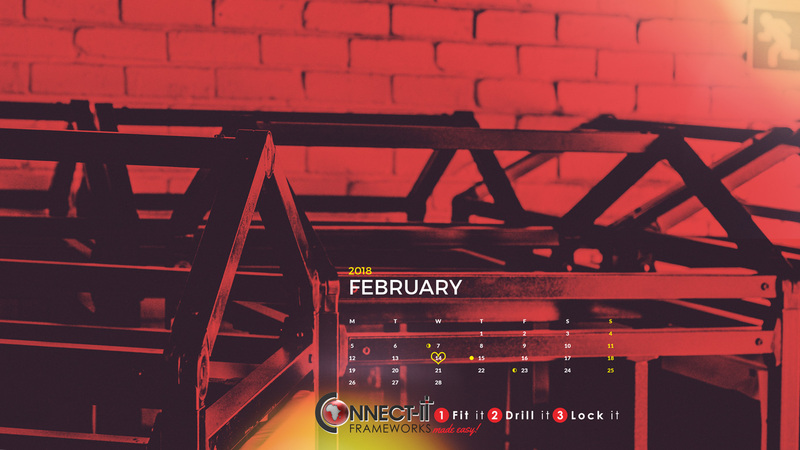 Download the lovely February desktop background!